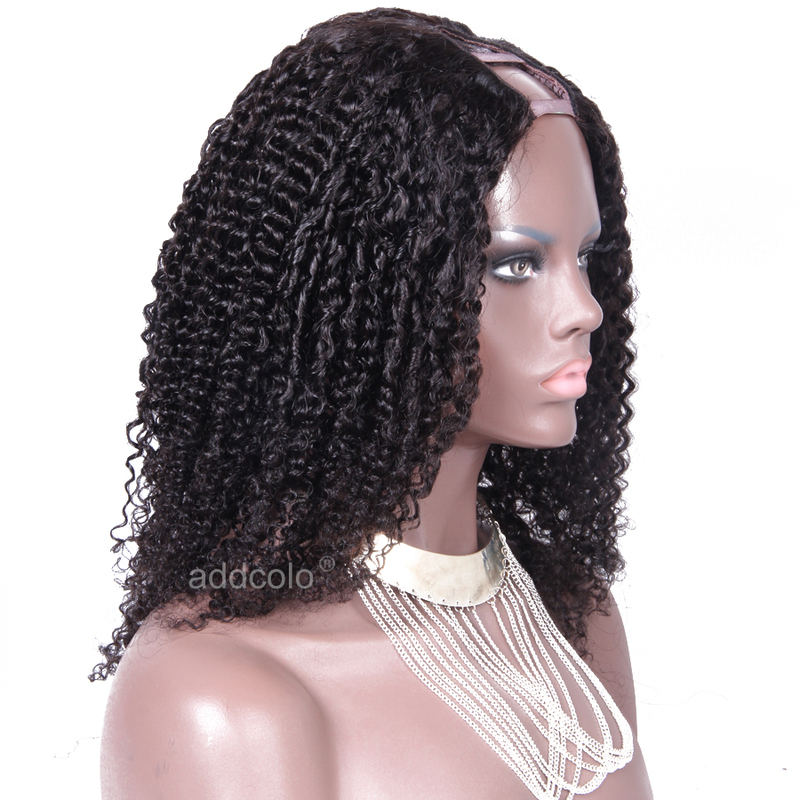 Addcolo U part wig are machine made for incomparable durability! 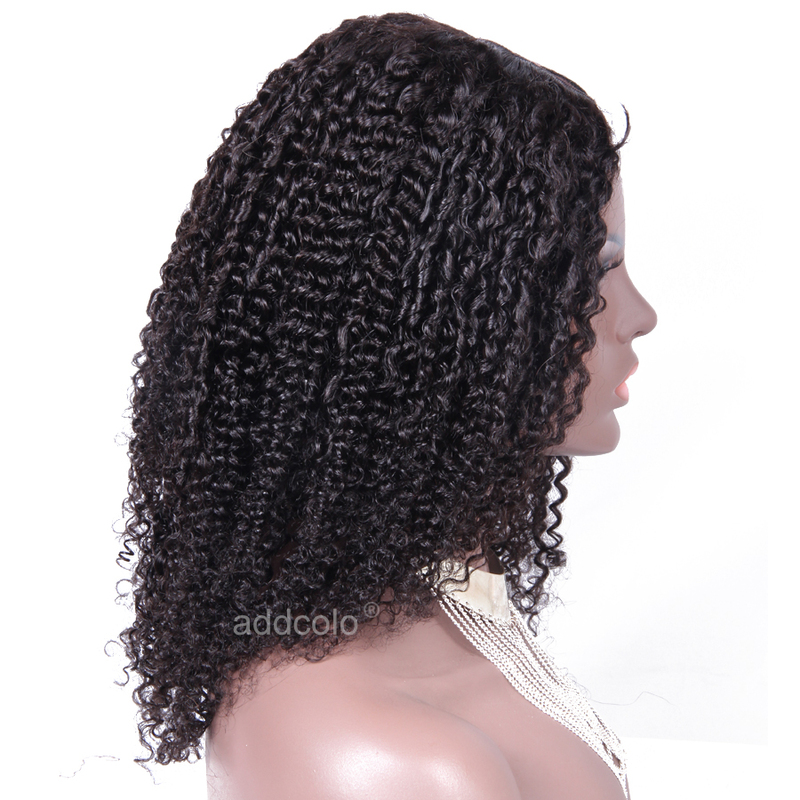 These wigs have been custom fitted and shaped to normally fit crowns. 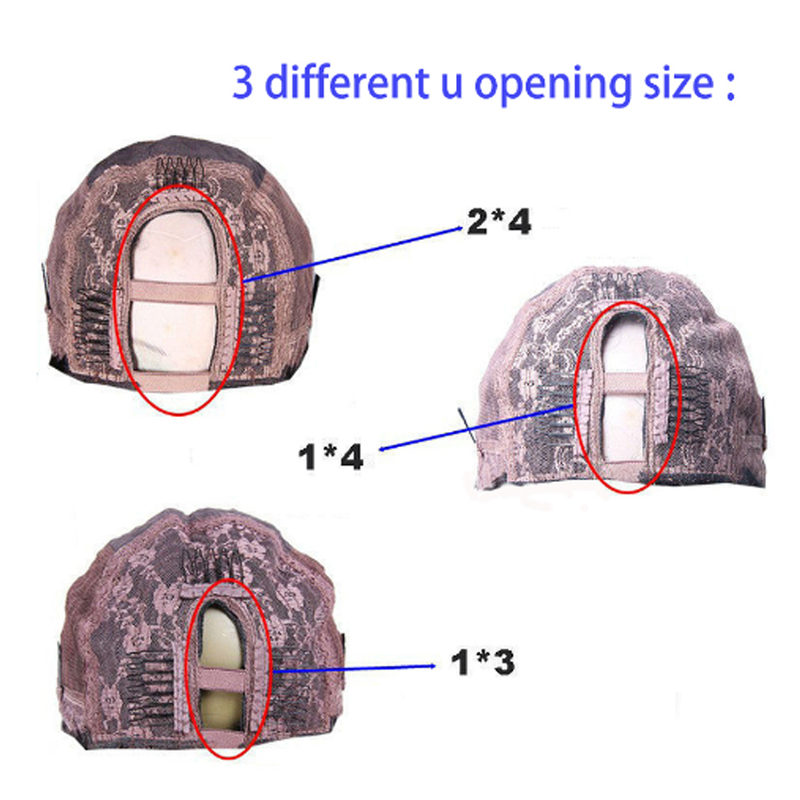 They are beautifully tailored with a breathable cap that’s available in different colors as textures. 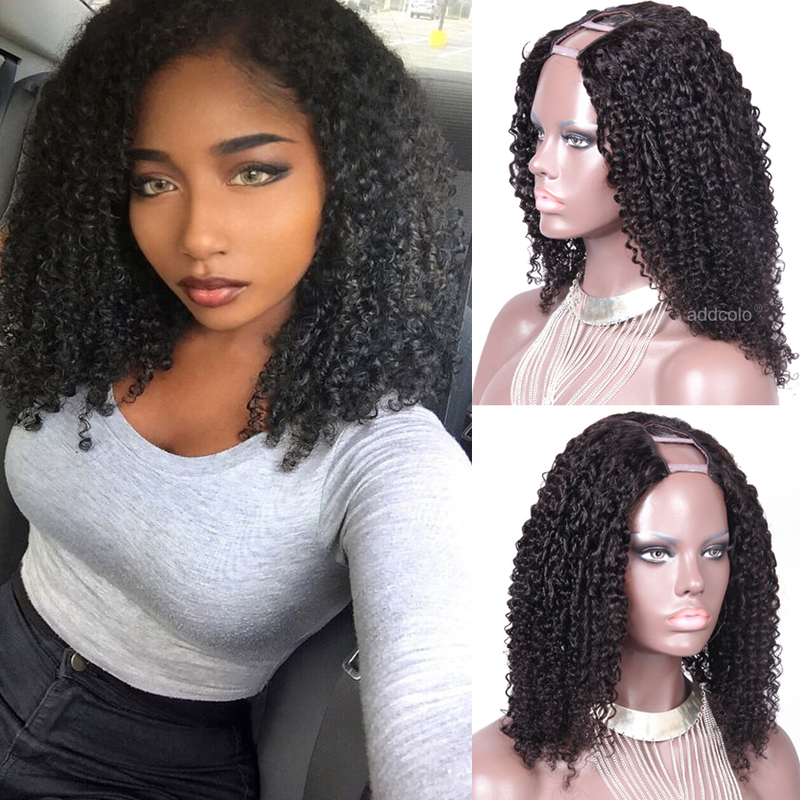 These wigs can be used to ensure for protective styling of your hair all seasons and effortlessly achieve a full NATURAL that you can pop on and off without the long sitting time for a sew-in. Appreciate a new look in a few minutes. 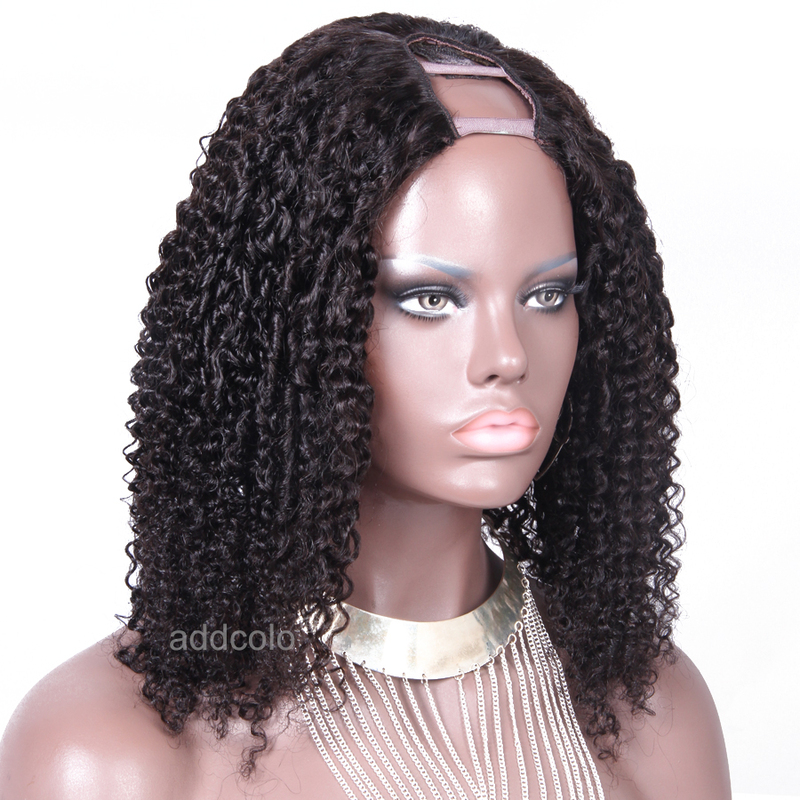 Our wigs are 100% Remy human hair and can be further customized to mimic your individual hair textures. The natural color ranges are from medium brown to natural black. 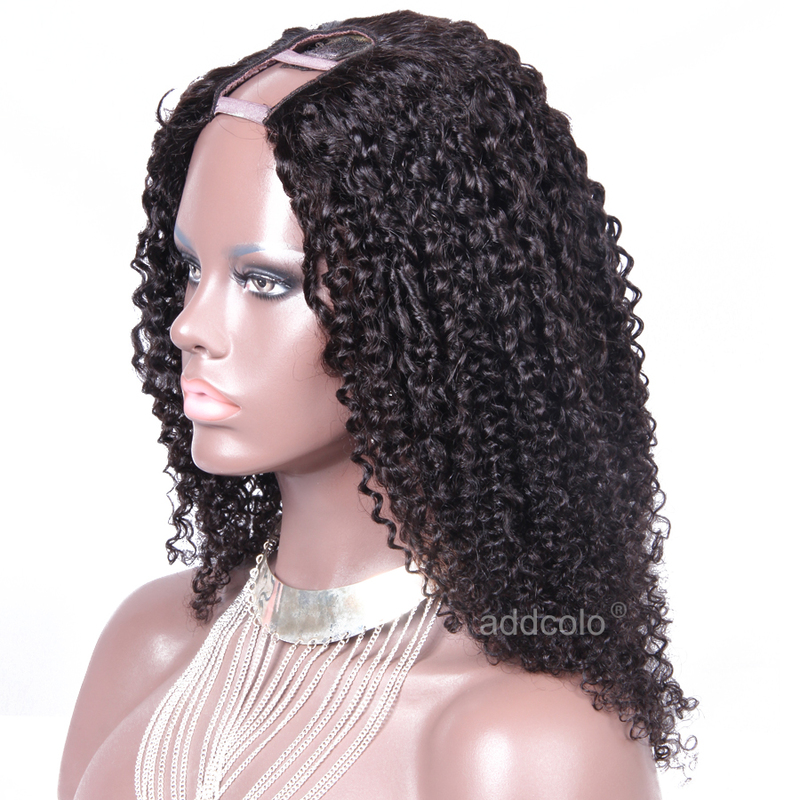 The U-part wig is designed to give the look of a sew-in but without the fuss and stress to the hair. Simply pull some of your own hair thru the U-shaped opening at top then blend and style. 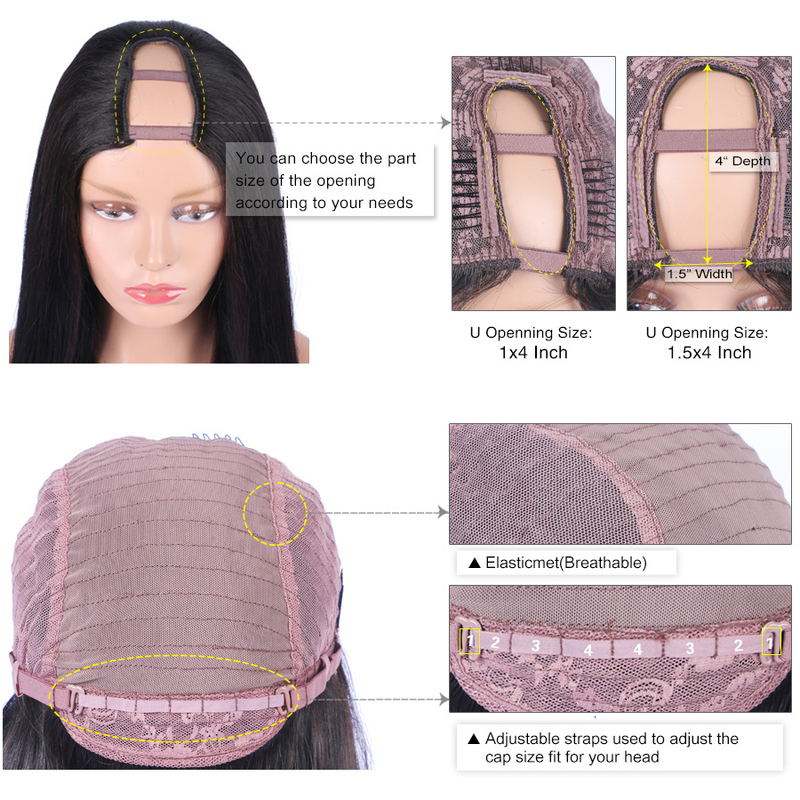 The interior of our wigs features clips and combs, in addition to adjustable wig straps. 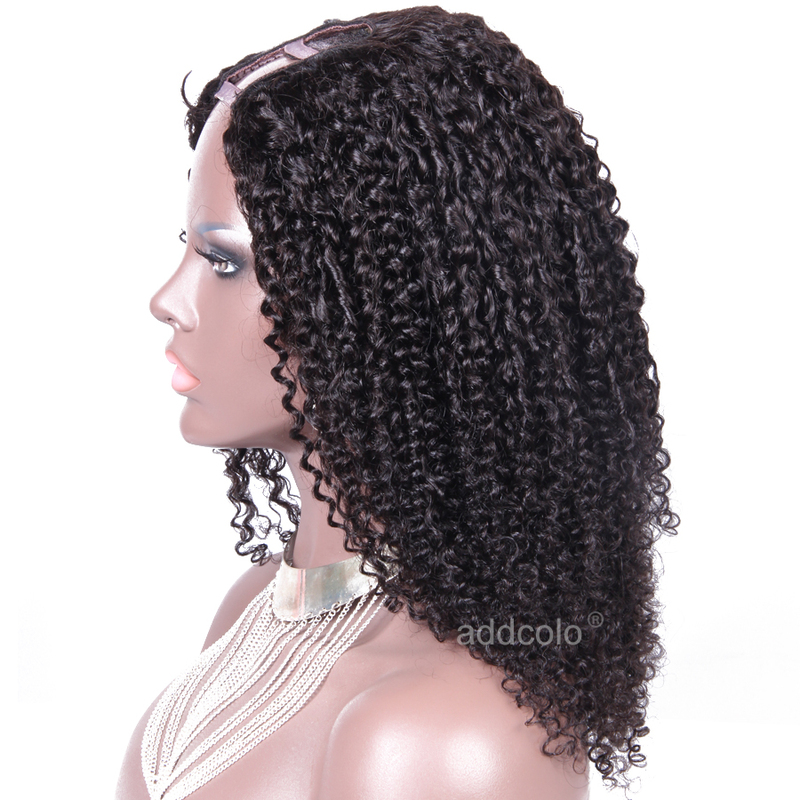 Consider investing in a custom made U-Part made with 100% Remy Hair for all its coolness and because they look FABULOUS! This wig is amazing!! Have had it for almost 2 months and it just keeps getting better!! 100% recommend them and they have excellent service. I liked very nice soft hair. I recommend. Very polite and good customer service. 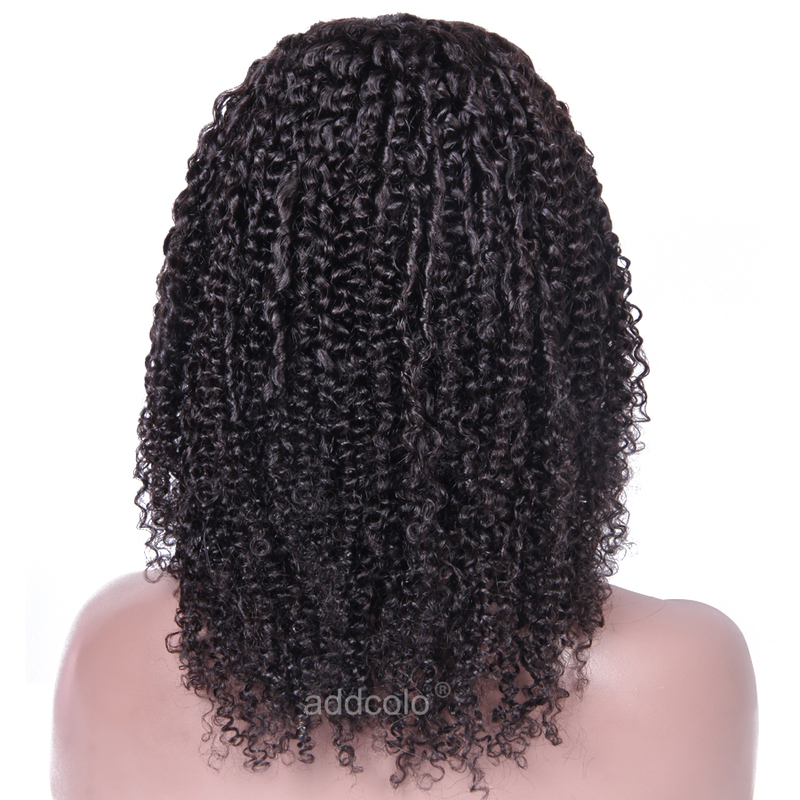 Question about 150% Heavy Density Tight Curly U Part Wig Human Hair Wigs For Black Women is Successfully Submitted.